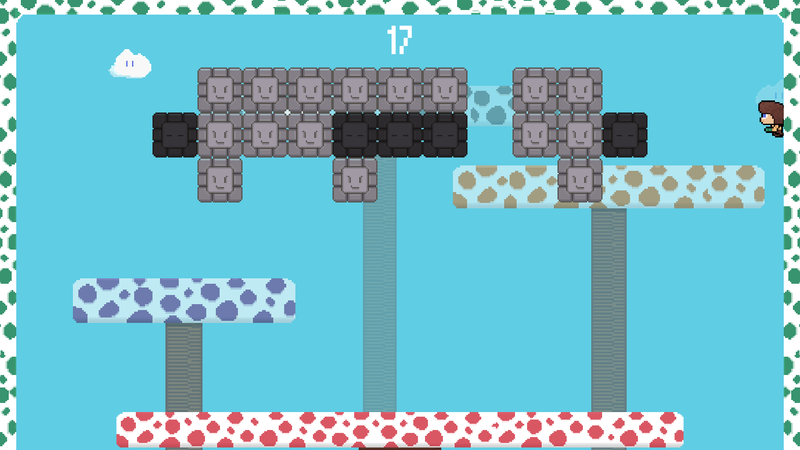 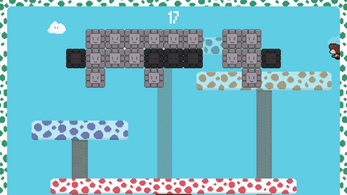 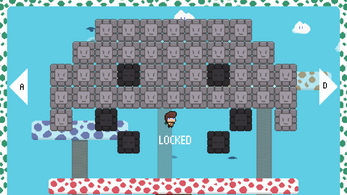 Arka it's an arkanoid inspired game where instead of a ball, you control a player and have to destroy all the blocks shooting them while bouncing on a mushroom! You can do wallride jumping to a wall while holding the direction key! 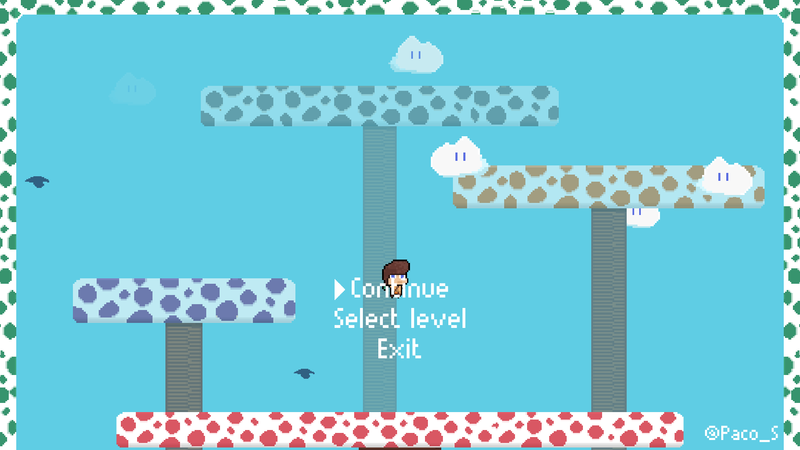 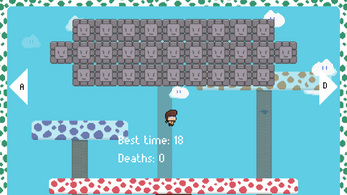 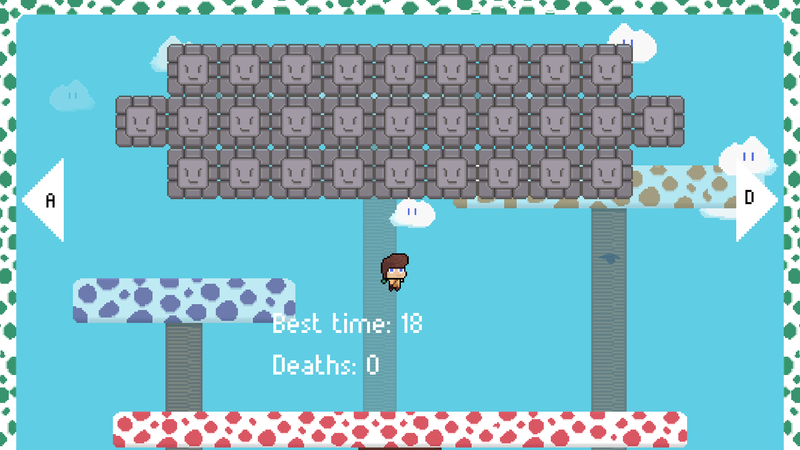 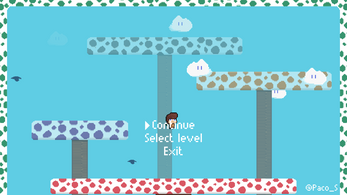 Arka has been made on a personal game a week challenge, the purpose of this week was making a game with menus and level selector and put more effort of game feel.